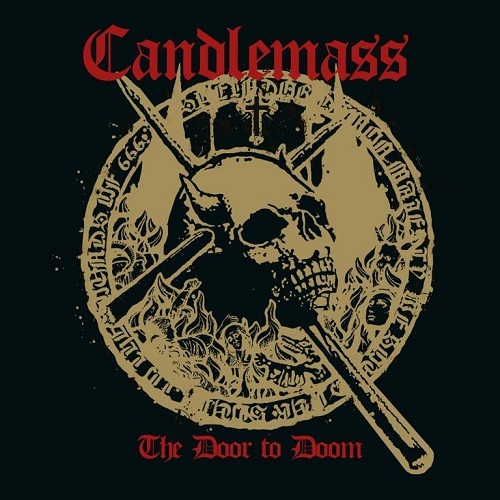 Candlemass new album “The Door To Doom” out February 2019! Candlemass have come full circle: their first singer Johan Langquist (who left the band after singing on the legendary 1986 debut “Epicus Doomicus Metallicus”) has returned! 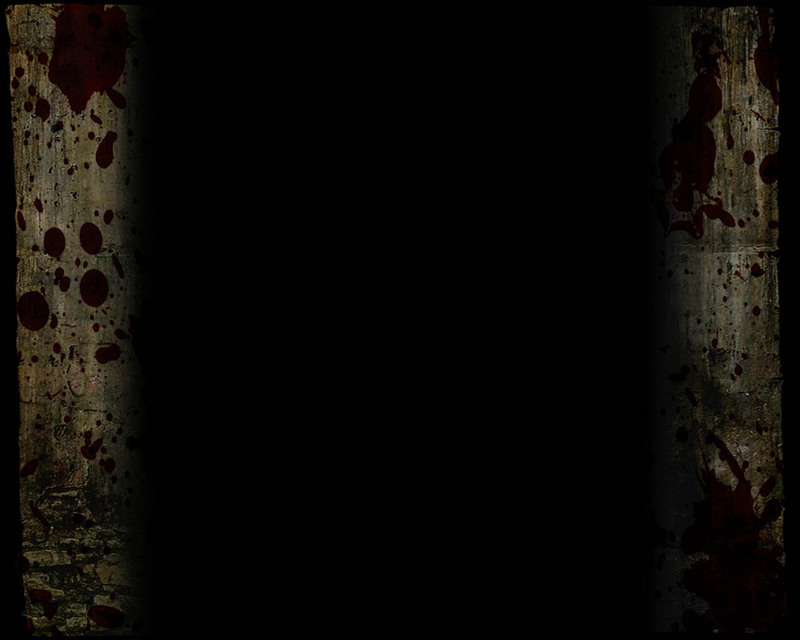 Now, the epic doom metal veterans announce their 12th full length album “The Door To Doom”! “The Door To Doom” unsurprisingly follows the plotline mastermind, songwriter and bass player Leif Edling established in the past years: epic world class doom metal that relies on slow mammoth riffing. With Johan Langquist`s highly dramatic vocal style and the love for details, the band made this album to the next “Epicus”. This masterpiece is rounded off by a beautiful guest appearance by none other than Black Sabbath`s Tony Iommi on “Astorolus – The Great Octopus”. Candlemass are a major force in Scandinavian heavy rock and have always acknowledged the influence we had on their music. They asked if I’d contribute to a track which sounded pretty good so I thought “why not”. We feel very honoured that Tony Iommi said yes to play the solo on Astorolus. The song was sent to the management and amazingly enough, the master agreed to let his mighty SG sing on the track! For me personally this is a dream come true. Tony Iommi has always been my hero and guiding light when it comes to heavy music, so to hear that he likes the song and also would like to play on it, gave me chills down the spine! I’m still in shock! But kudos to him to be so cool to even listen to it. Hats off! Tony Iommi is and will always be God!